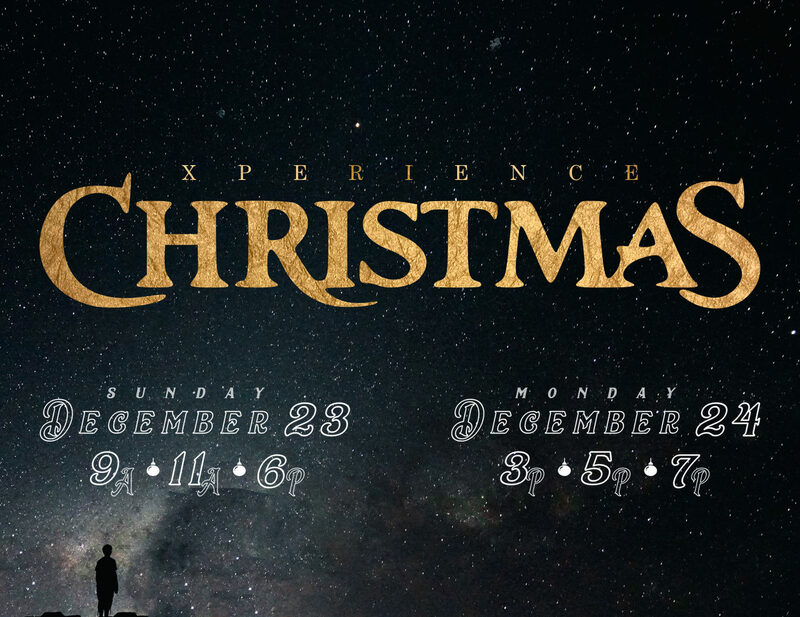 Join us for an amazing Christmas production, candlelight, and inspiring message for the whole family. Children's ministry will be open for kids kindergarten and under with 1st grade and up joining us in service. Bring your family and friends and let's celebrate together.